McCann’s Irish Oatmeal presents HIbernian Radio and our host Mike “Houli” Houlihan kicks off the first show with an opening monologue about the new show, our focus on Irish First Responders, our dedication to Irish culture, history and music, and our first guest Patrick Fitzmaurice, 43 year CFD veteran and EMS Field Chief who tells us some tales not- for-the -faint -of-heart. Pat is an outspoken tough Irishman and he’ll make you proud to be Irish when you hear his tales of being in the front lines of the daily battle for Chicago. Special thanks to Lizzie McNeill’s Irish Pub where we continue recording this new show every Wednesday night for broadcast on Saturday nights from 7-8PM on WSBC 1240AM as well as our continuing sponsors Sheehy & Son Funeral Home, Local 150 Operating Engineers, with special shout outs tonight to The Twisted Shamrock Irish Pub, Celtic Boxing Club, and Barney Callaghan’s on Western Avenue. 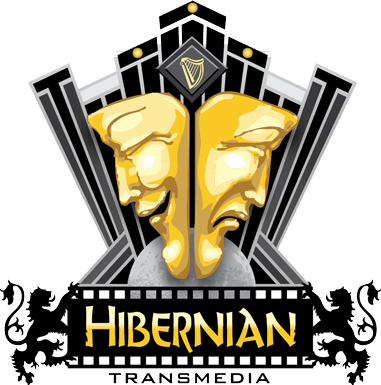 Don’t miss this first show, we’re very proud of it and it sets the tone for all future Hibernian Radio Shows to come! Failte! Thanks for listening Tom and Happy New Year to my old pal. Appreciate you tuning in, please tell your friends!